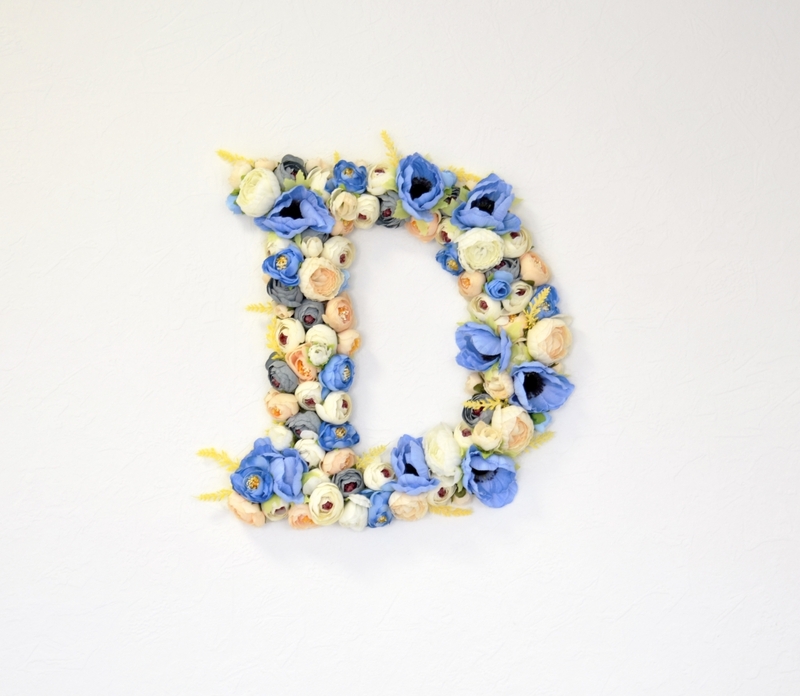 When little Denis met his newborn brother it was a time to get his own room. His mom wanted to have something more colourful, as whole house is more or less in neutral colors. So we decided for light blue, yellow and beige. The bed is waxed and look like natural wood. It is wide enough for dad or mom at the evenings to read the favourite fairytale. To make it more cozy we made a linen roof and also several pillows to match the style. 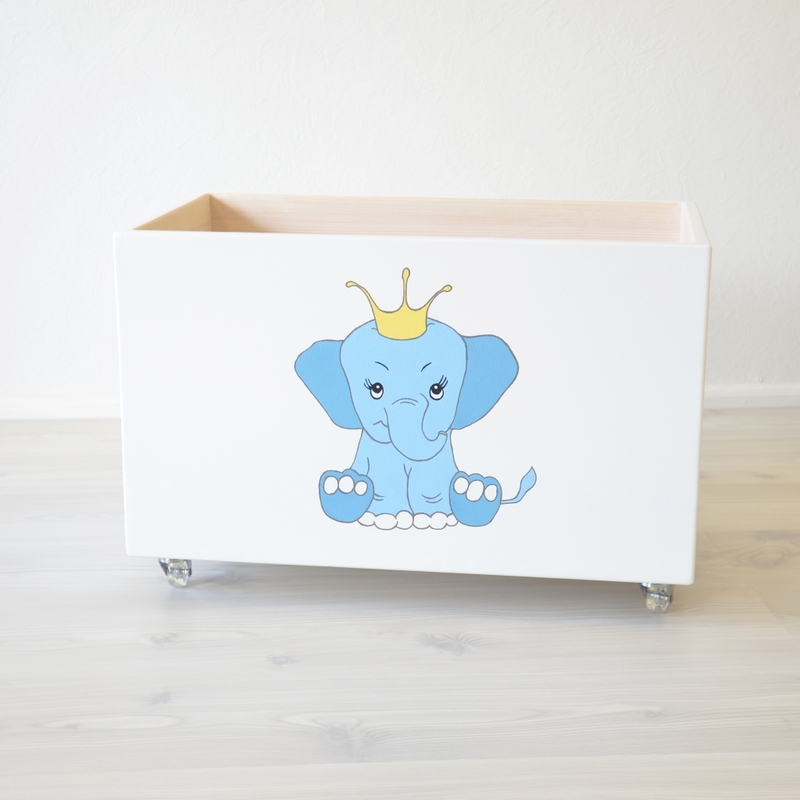 There was also a toybox with elephant and of course floral letter. lets make it awesome together!